Don't miss out on our ongoing chatsies through Slack. Find your local community, talk about code. 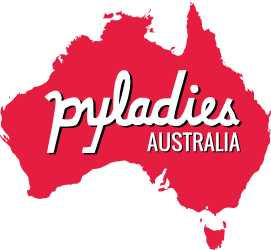 The pyladiesau slack channel has been active since 2015 and all the active PyLadies from around Australia drop by when we have the time. We love to embrace our community and shoot the breeze in this friendly, safe place. We discuss events and meetups, as well as all kinds of call outs and advice. amount of activity (not too much, not too little). #2 Come to an Event! Keeping web pages up-to-date for loosely-coupled volunteer organisations is tough, so we're not going to list individual events on this website (feel free to help us work on it!). We are an international mentorship group with a focus on helping more women become active participants and leaders in the Python open-source community. Our mission is to promote, educate and advance a diverse Python community through outreach, education, conferences, events and social gatherings. 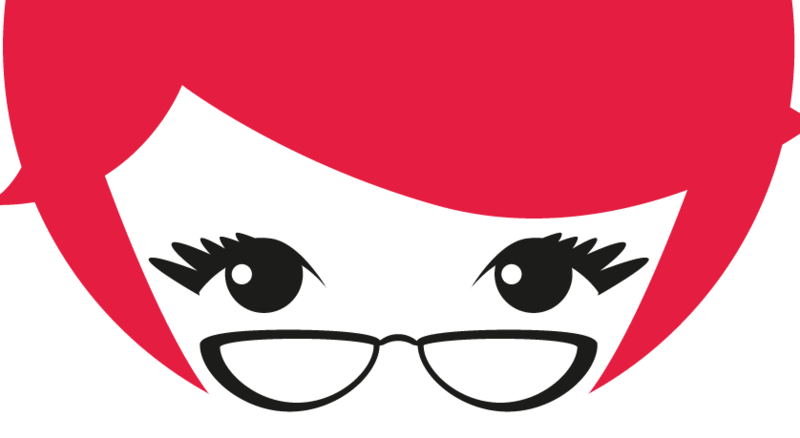 PyLadies also aims to provide a friendly support network for women and a bridge to the larger Python world. Anyone with an interest in Python is encouraged to participate!